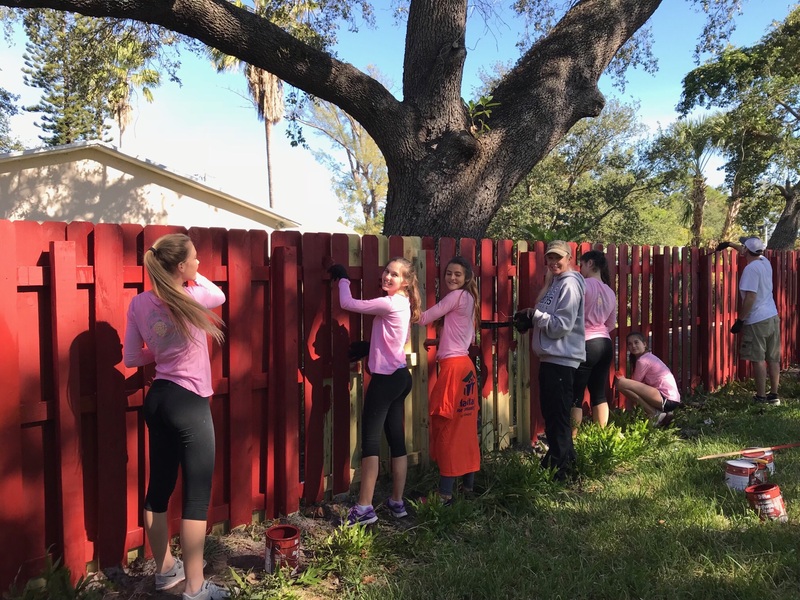 Florida Girls Giving Back is a group of eleven girls ranging in age from 13 to 18. These dynamic community volunteers sponsored a Habitat Home this year—a tremendous gift for a volunteer-driven, teen organization. 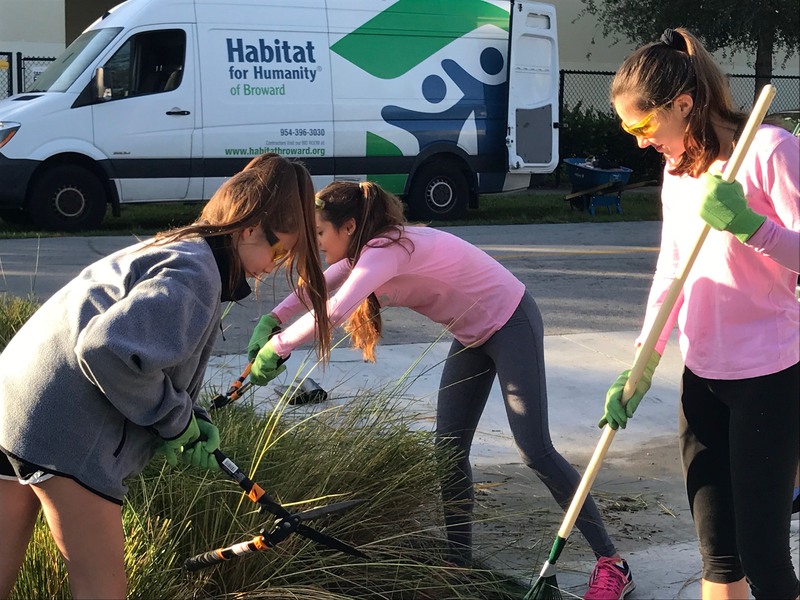 Additionally, the girls gave more than 300 hours of time and energy to build a home, designed by Habitat Broward to accommodate a special needs child. At the home dedication, new homeowner and hard-working mother of three Diana Williams shared, “This journey has been priceless. I will be the first of my siblings to own a house. 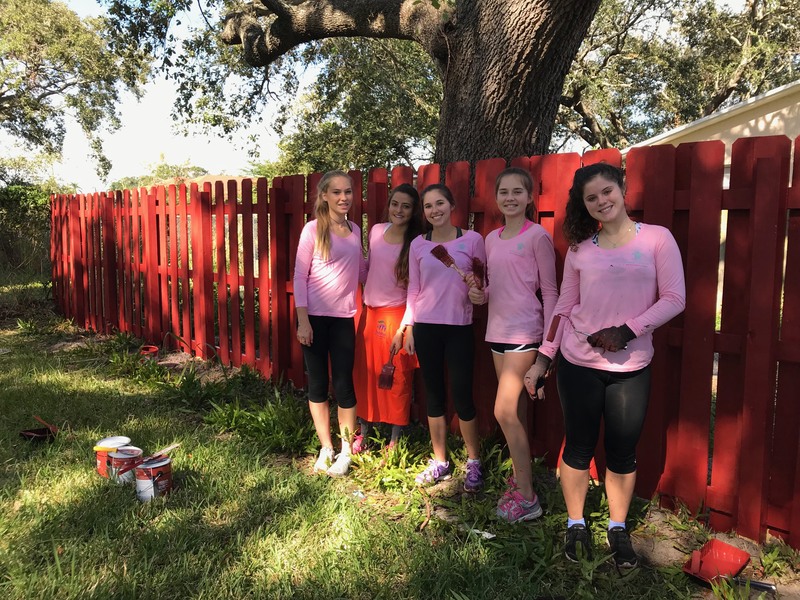 Thanks to Florida Girls Giving back, my children now have a place to call home.” The Florida Girls Giving back came back this past fall to help landscape and paint the fence in the backyard.